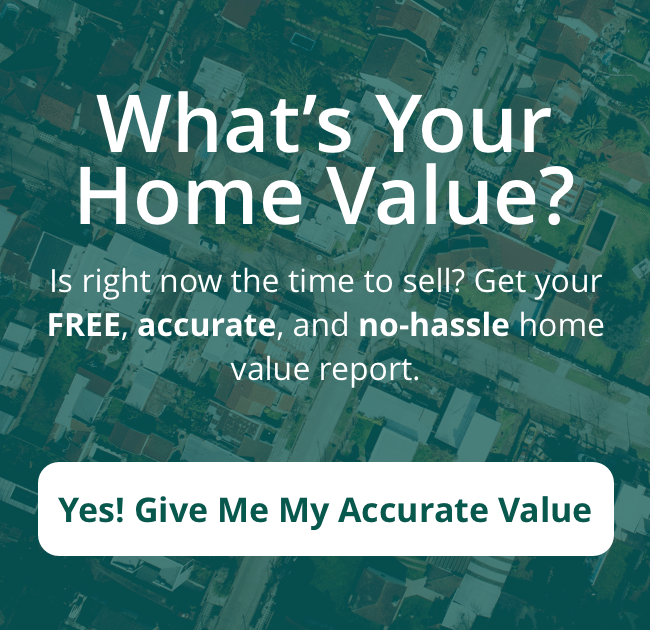 Fundamentally, though, an appraisal is data-driven: it is simply an opinion about a home’s value derived from similar-housing data and neighborhood data. That’s why you need to stop believing these four home appraisal stories in AZ. 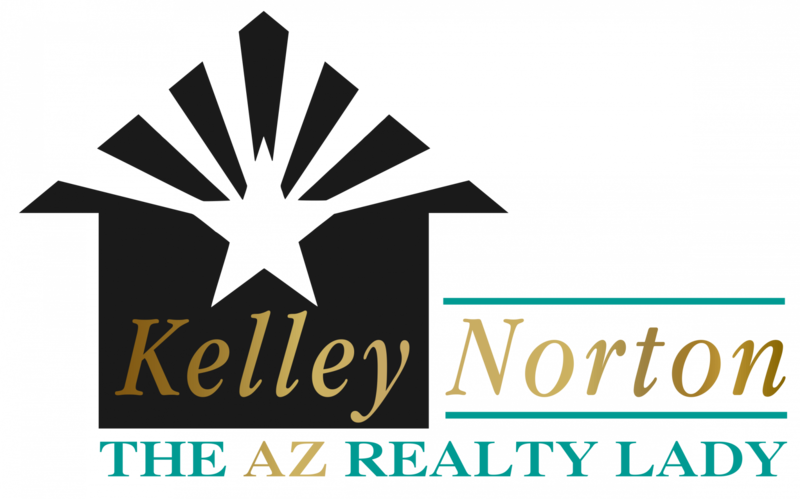 IF YOU’RE ENTERING THE REAL ESTATE MARKET IN AZ, THEN, JUST BEWARE OF THESE HOME APPRAISAL STORIES. AND WHETHER YOU’RE A BUYER OR A SELLER, WE CAN HELP. CONTACT US BY PHONE AT (602) 330-5856 OR FILL OUT THE ONLINE FORM.